Getting into a new health and fitness routine is tough. We've all been there. But have you been making excuses and convincing yourself to skip another workout? Don't let a lack of motivation get the best of you and derail your progress. 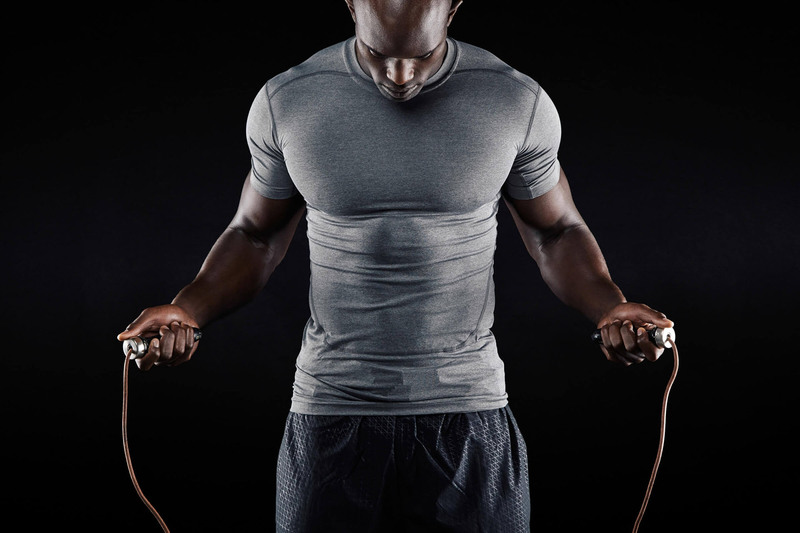 Learn a few tricks to get yourself excited about working out again in this no-BS guide.